Got Acidity, Bloating and indigestion problems? KEFIR is here to help! The Health Benefits of Probiotics in digestion go hand in hand, but what are probiotics and how do they affect us is quite interesting. According to the World Health Organization, probiotics are live bacteria or live microorganisms which when ingested in adequate amounts are beneficial for our health because they suppress harmful bacteria and thereby create a balanced environment keeping our digestive and immune system healthy. Nearly 80 percent of our immune system resides in our gastrointestinal tract in the form of receptor cells, due to which what happens in your gut can powerfully influence your immune function. 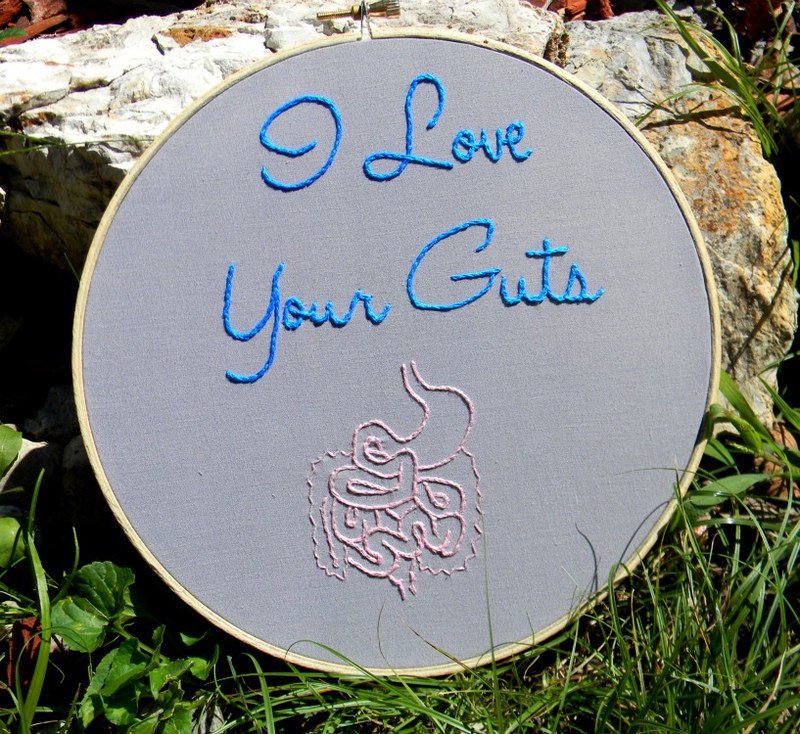 When the gut is healthy, we have a thriving population of beneficial and friendly bacteria, or probiotics, supporting our immune system. 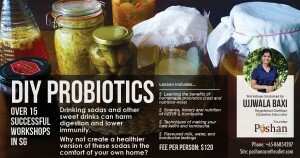 Probiotics also affect our body weight, energy, and brain health(both psychologically and neurologically). It impacts the expression of genes, too. Microflora of our digestive system aids in digestion and absorption of carbohydrates, vitamins, minerals and removing toxins. This is how probiotics play a good role in weight management and clear skin support. Another important benefit of probiotics is production of vitamin K and B vitamins during the fermentation process. We can optimize and support the beneficial bacteria in our gut by eating foods that are naturally rich in probiotics. Yogurt is most commonly known probiotic food which contains a number of healthful bacteria and is a rich source of calcium, protein and B-vitamins like kefir but kefir contains several major strains of good bacteria and yeast which makes it a diverse and potent probiotic. The lactic acid bacteria turn the lactose in the milk into lactic acid, so kefir tastes sour like yogurt but has a thinner consistency. As kefir is fermented, most people who are lactose intolerant can actually drink kefir. Kefir can be made with non-dairy alternatives like coconut milk, rice milk, coconut water and so is suitable for vegans too.